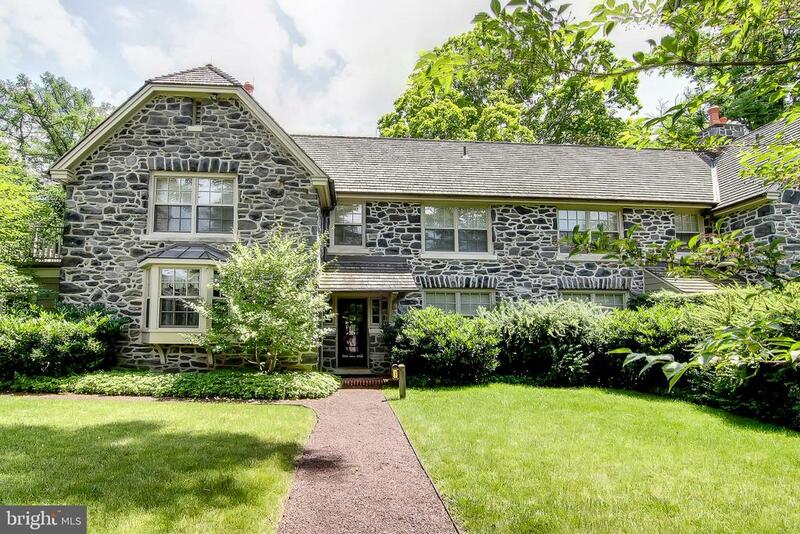 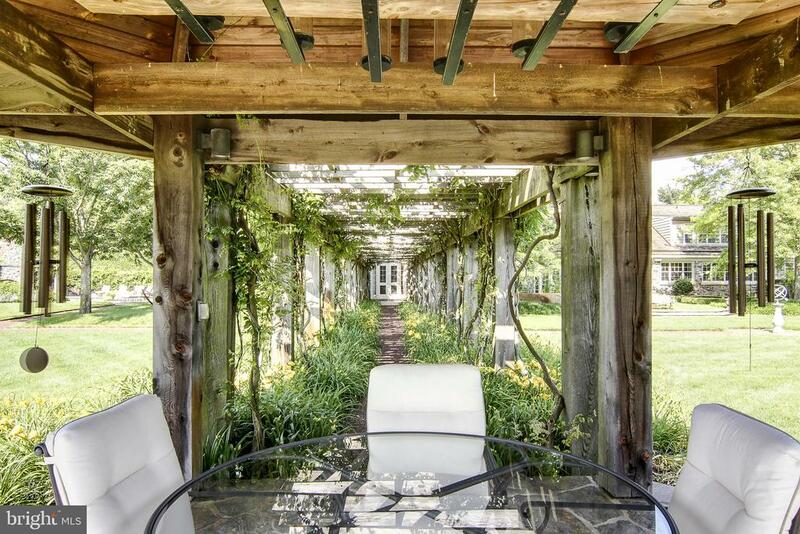 770 Godfrey Road, Villanova, PA, 19085 - Photos, Videos & More! 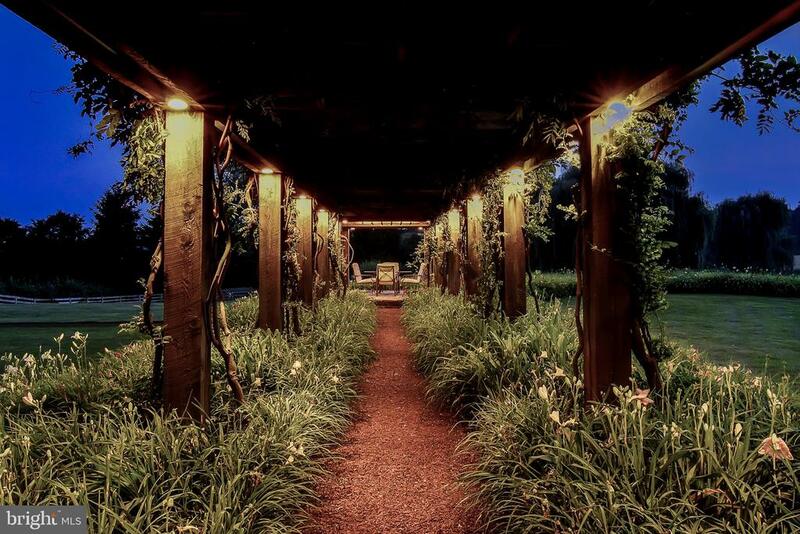 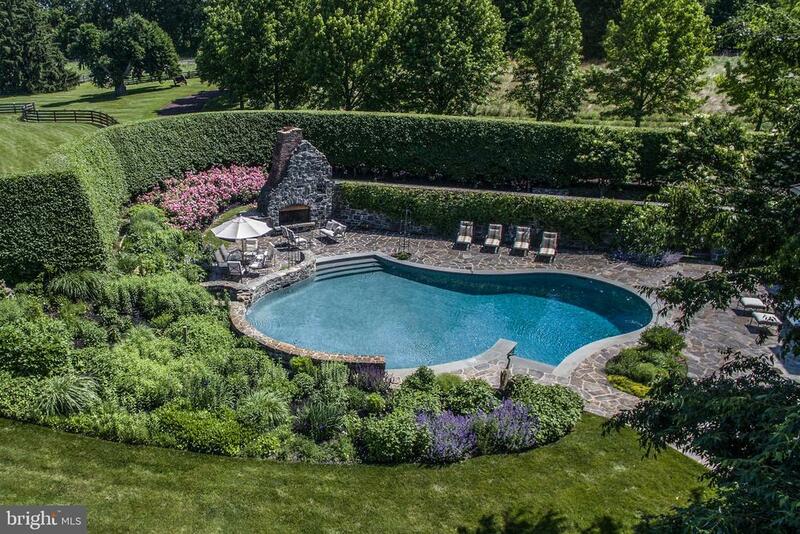 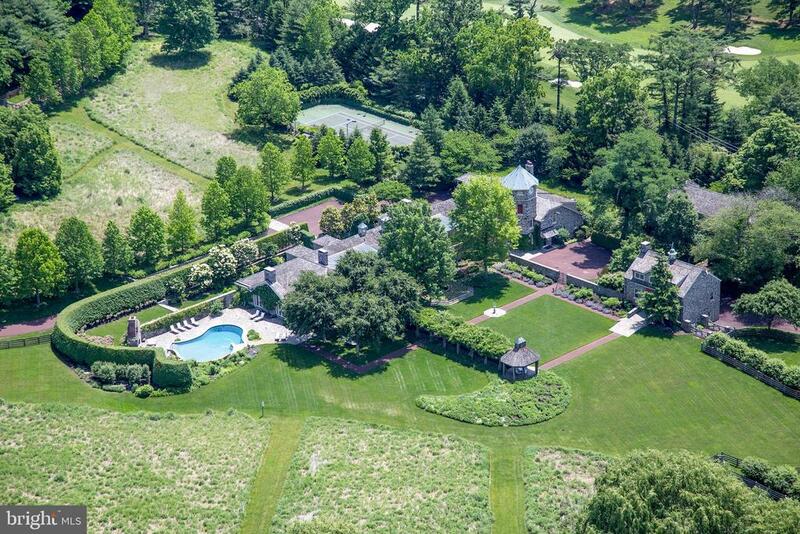 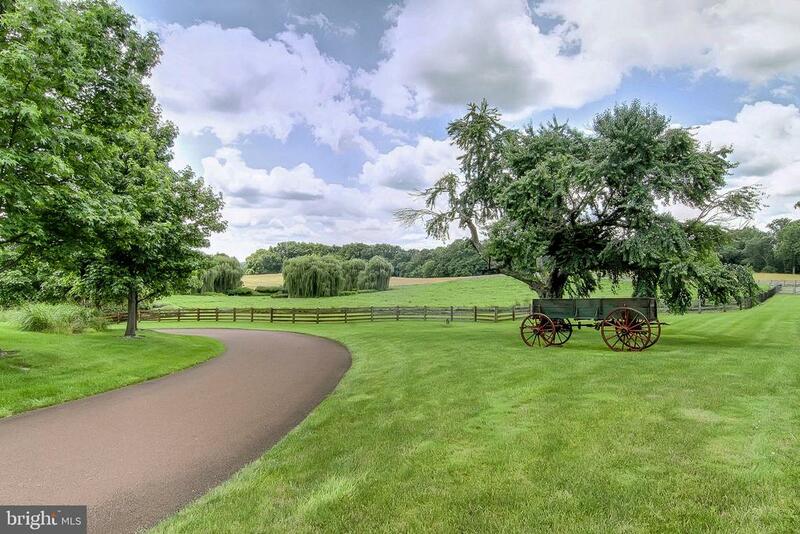 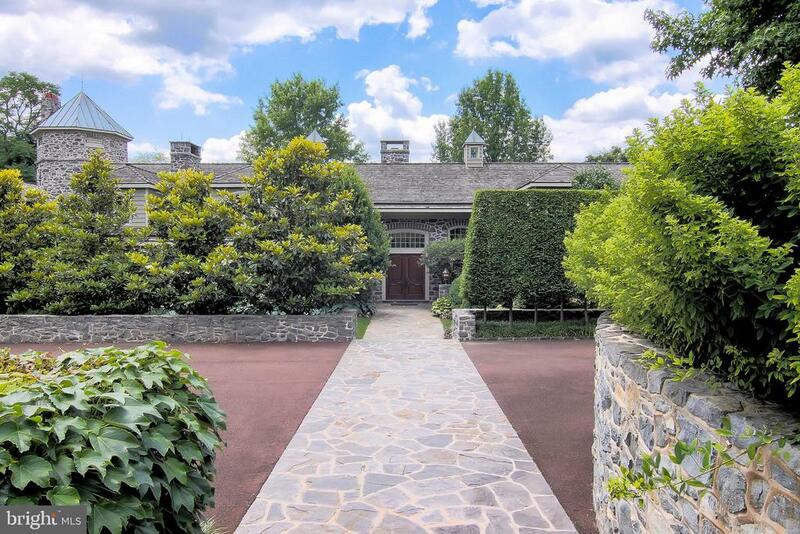 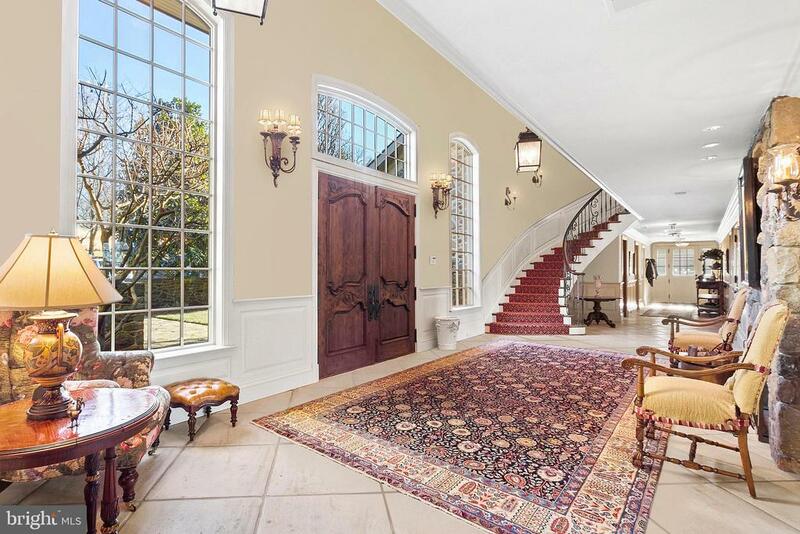 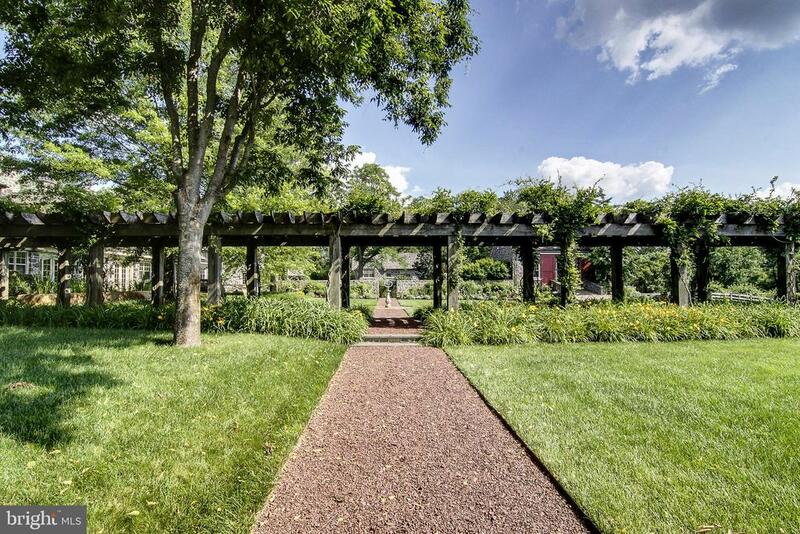 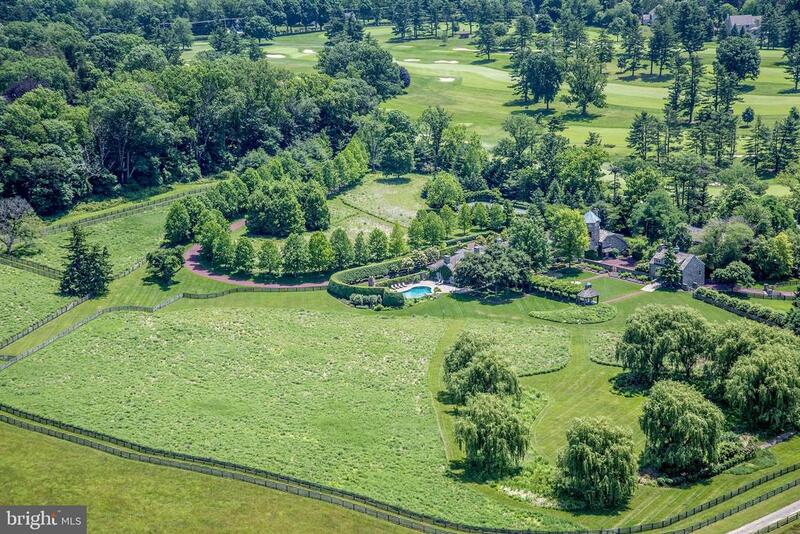 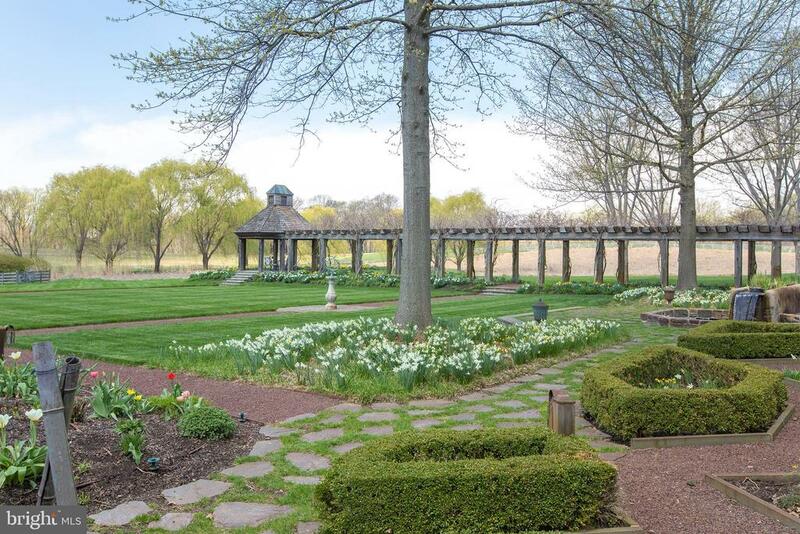 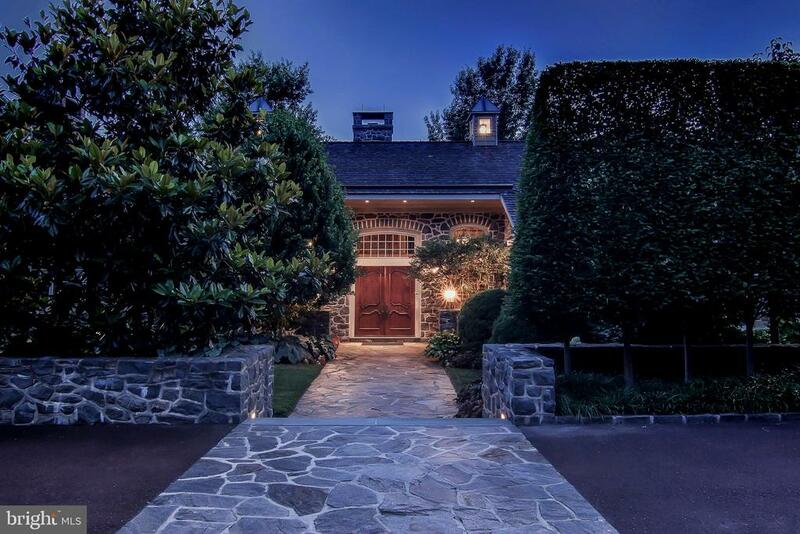 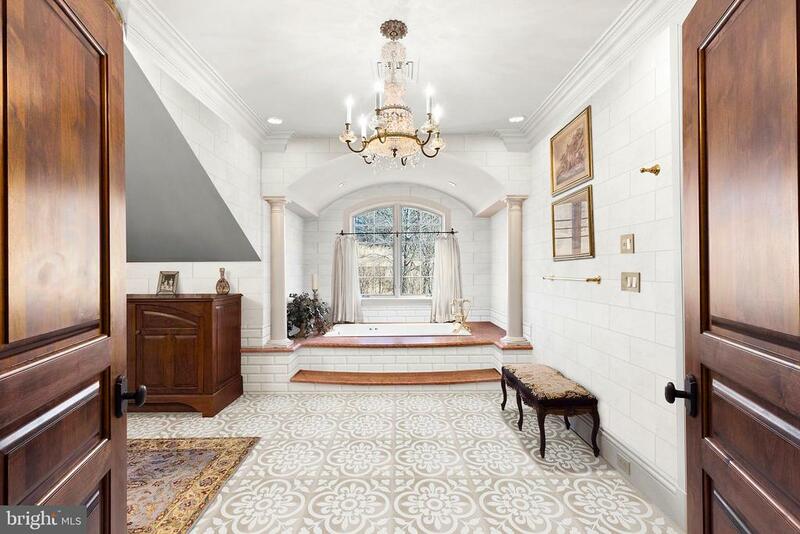 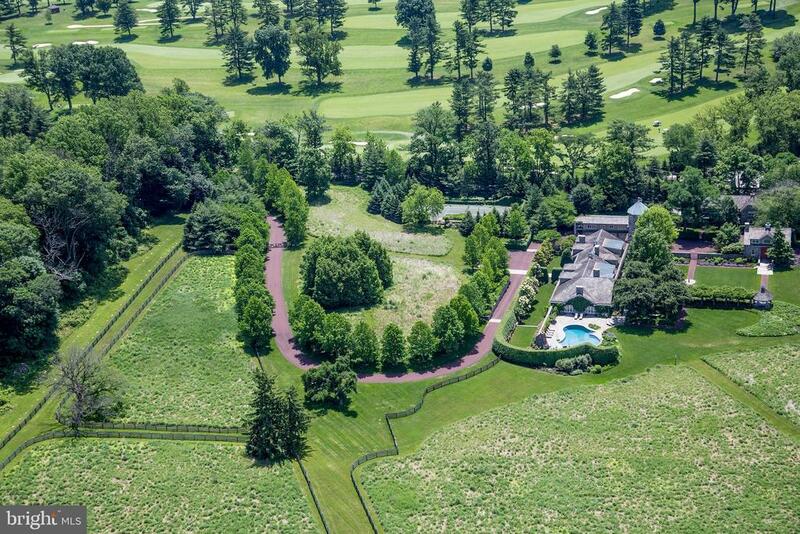 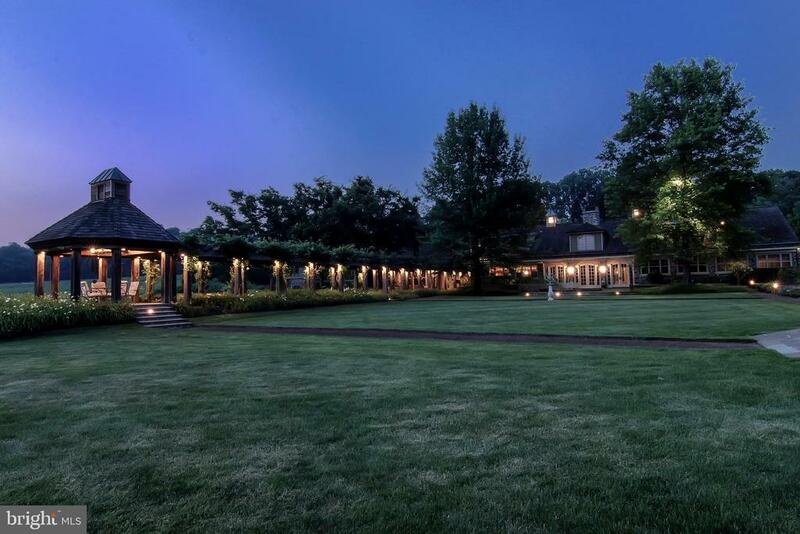 Offering privacy and timeless sophistication, this 17-acre estate just 30 minutes from Philadelphia and 90 minutes from New York City was once a prized piece of Ardrossan, the most extraordinary estate on Philadelphia~s esteemed Main Line. 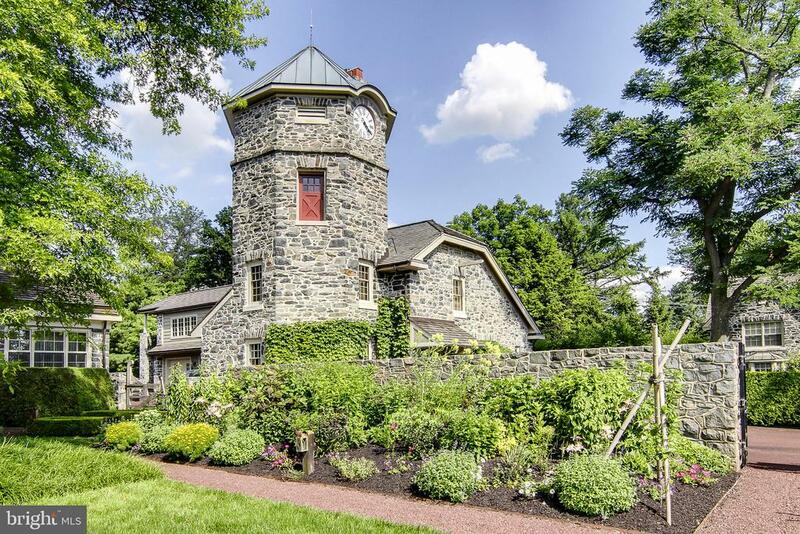 Now known as Albermarle, this collection of masterfully and recently restored and expanded, English-style stone buildings is set behind a gated entry and feels like your own 21st-century village: A main residence, guest house, entertainment barn, pool and tennis court now serve as a much-loved family gathering place with a clock tower building used by the owner as a small, well-outfitted, high-tech headquarters for his business interests. 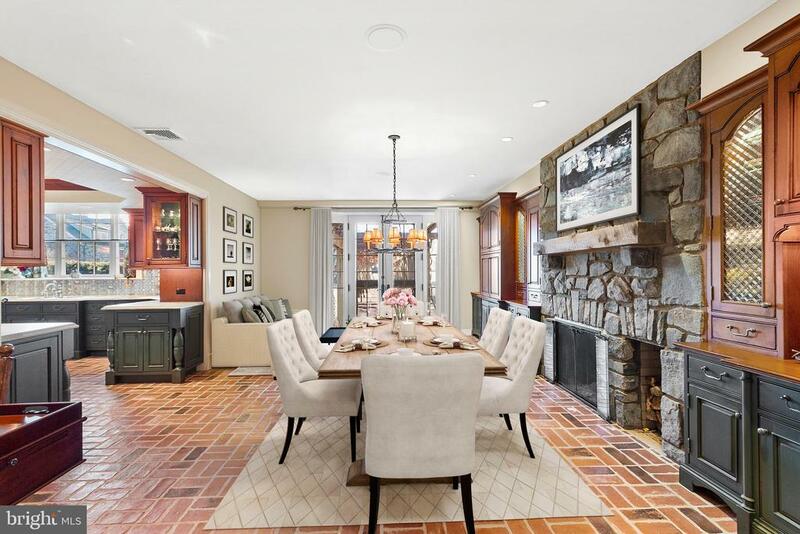 Every piece of the estate has been fine-tuned for today~s lifestyles and is complemented by Chuck Gale~s picturesque hardscaping and landscaping and vista views of conservancy land. 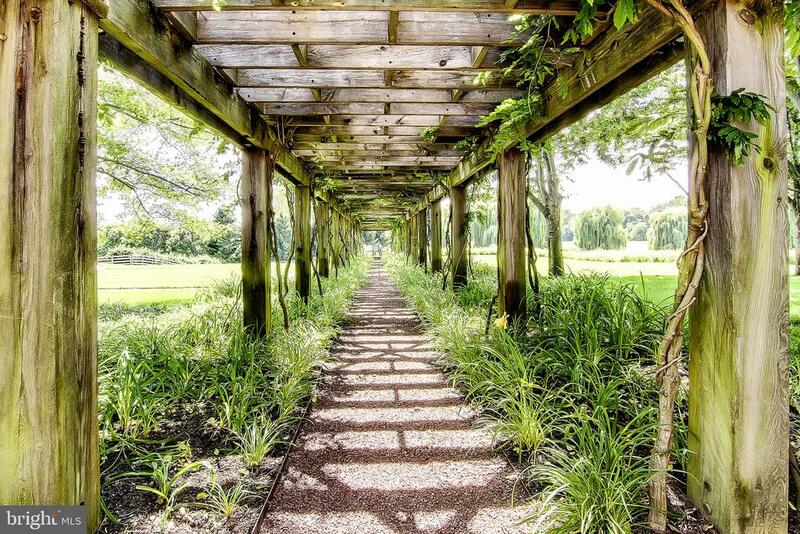 Importantly, this hidden world, located in a prime ZIP code, offers very reasonable property taxes. 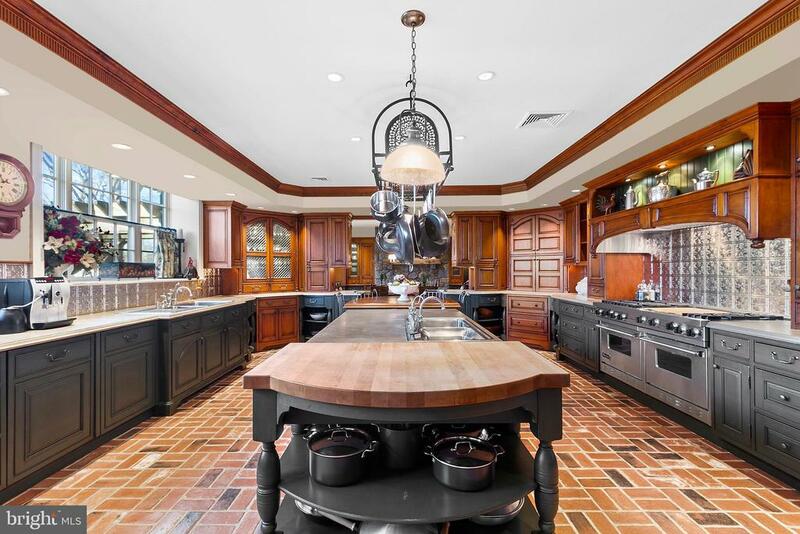 Inside the main house, the expansive open floor plan showcases generously proportioned living, dining and great rooms and one of the best chef~s kitchens on the Main Line. 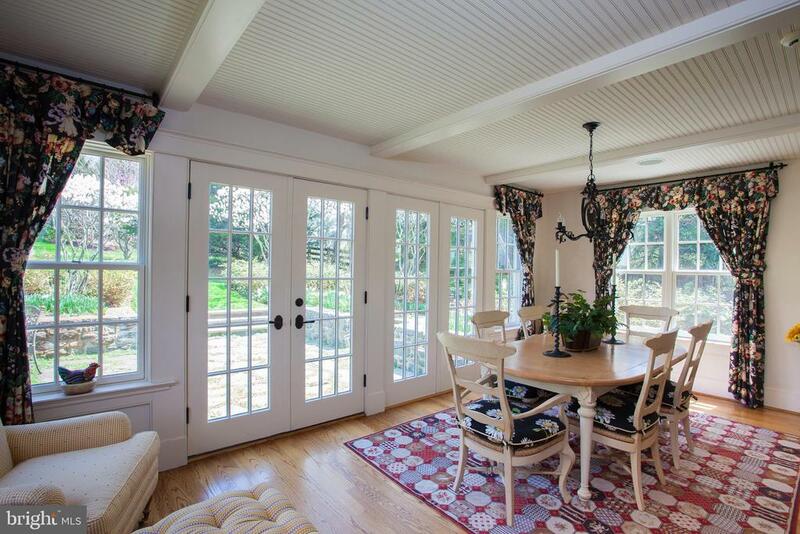 Plentiful windows and French doors embrace the exceptional setting and allow for indoor-outdoor flow. 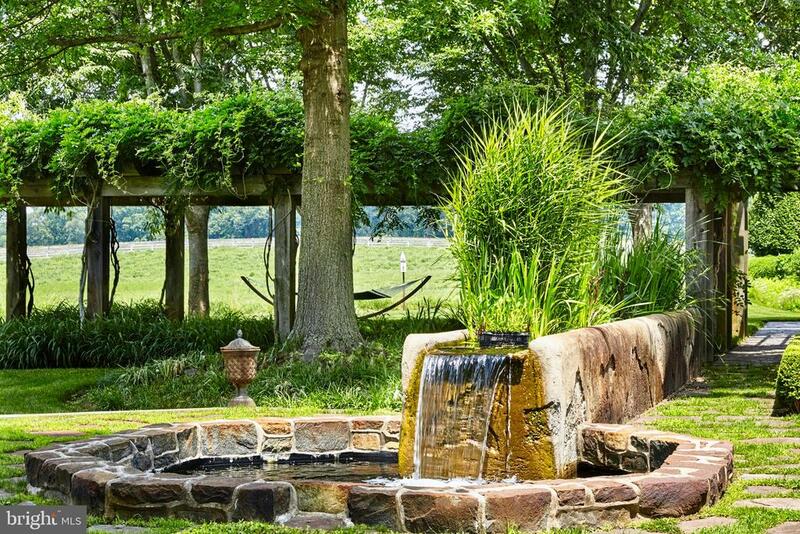 Fireplaces stand ready for winter evenings. 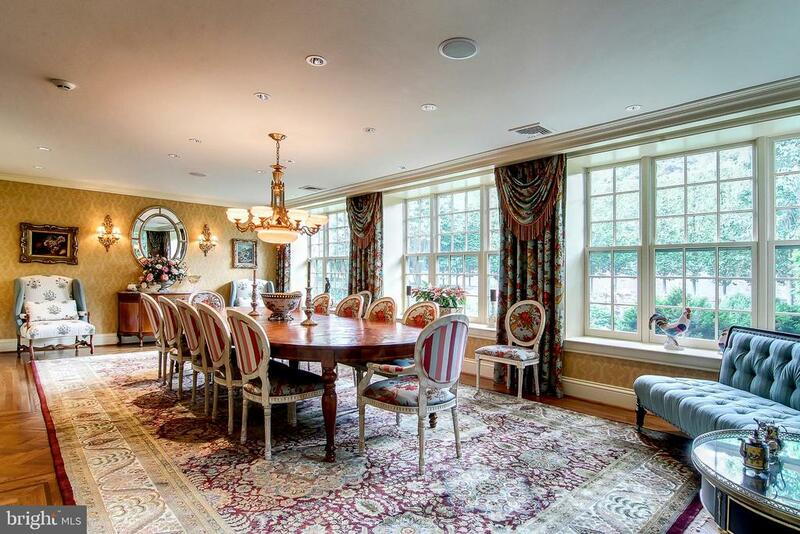 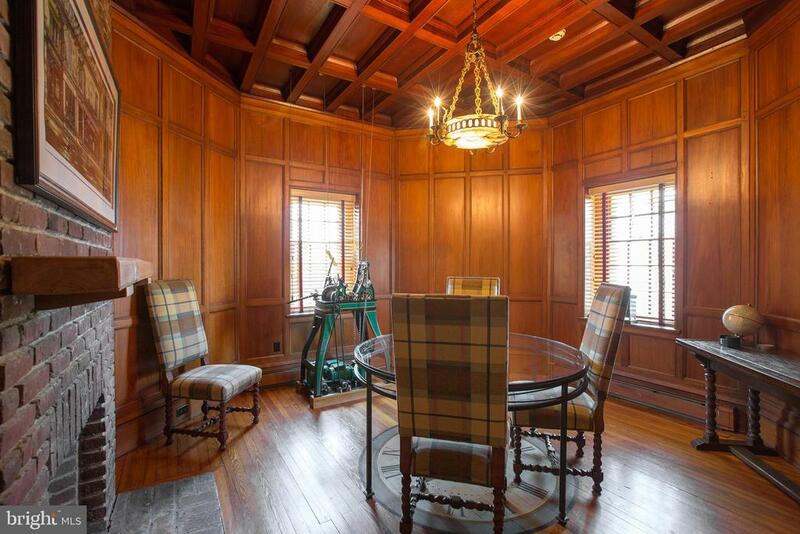 Formal living and dining rooms are comfortably sized for entertaining. 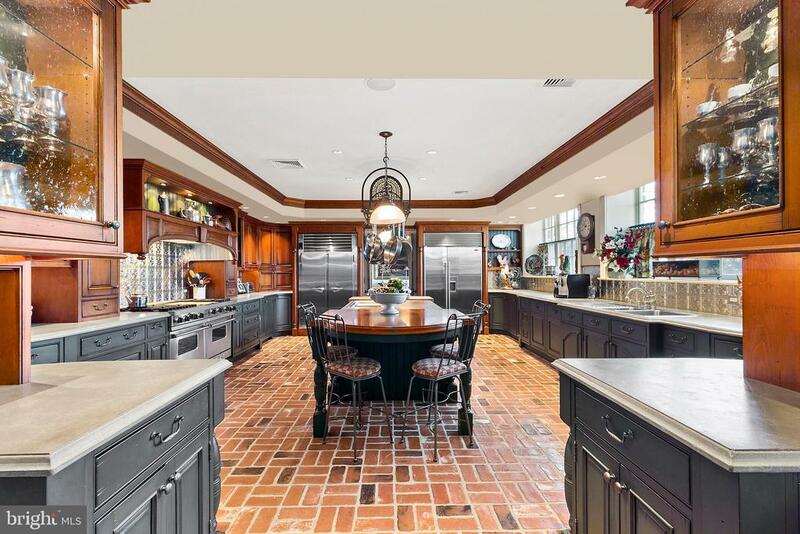 The expansive kitchen readily meets the demands of the largest events in both its design and array of pro-grade appliances, but its casual, fireside dining area no doubt will be a favorite for every day. 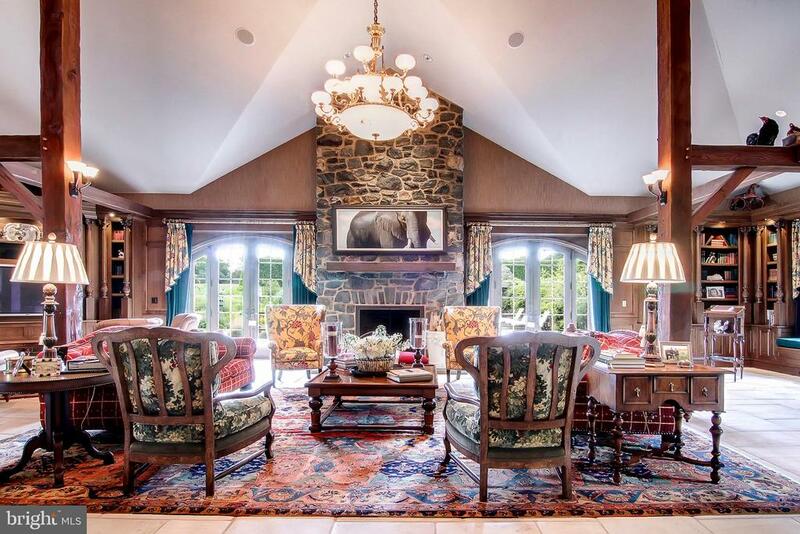 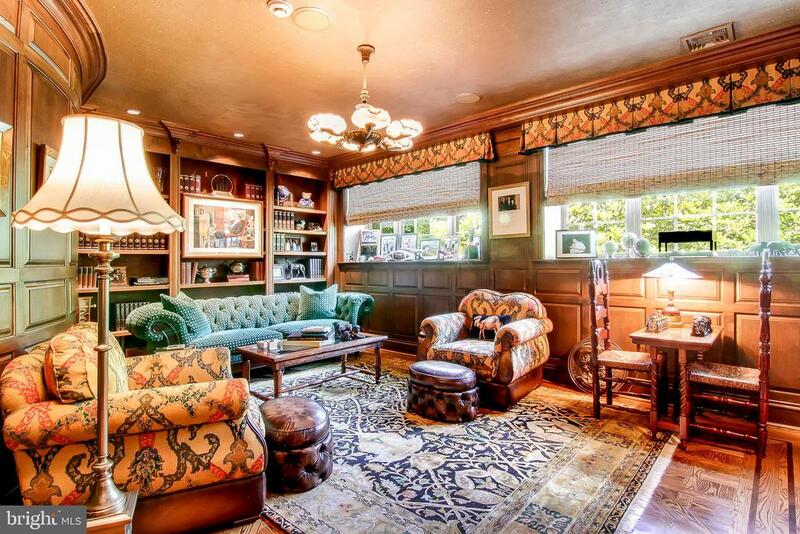 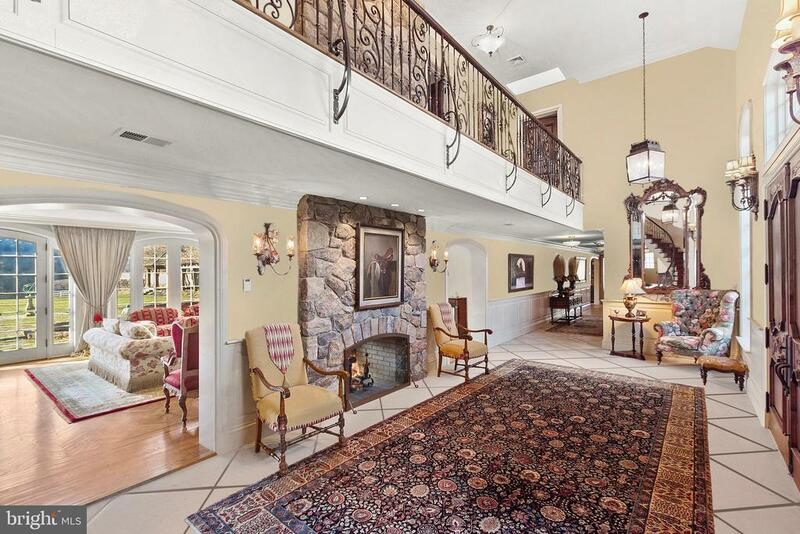 A grand-scale great room, lodge-like in its feel, offers a soaring fireplace, wet bar, and access to a wine cellar. 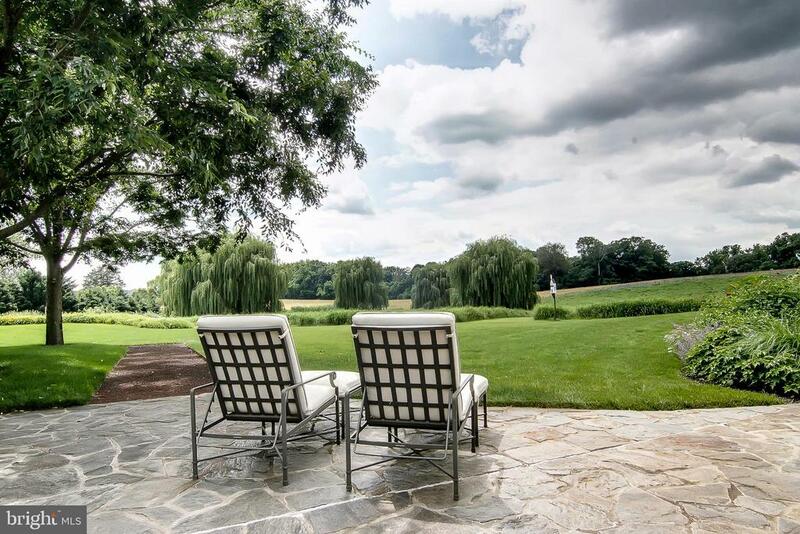 The views from the extensive patios and other outdoor spaces feel endless. 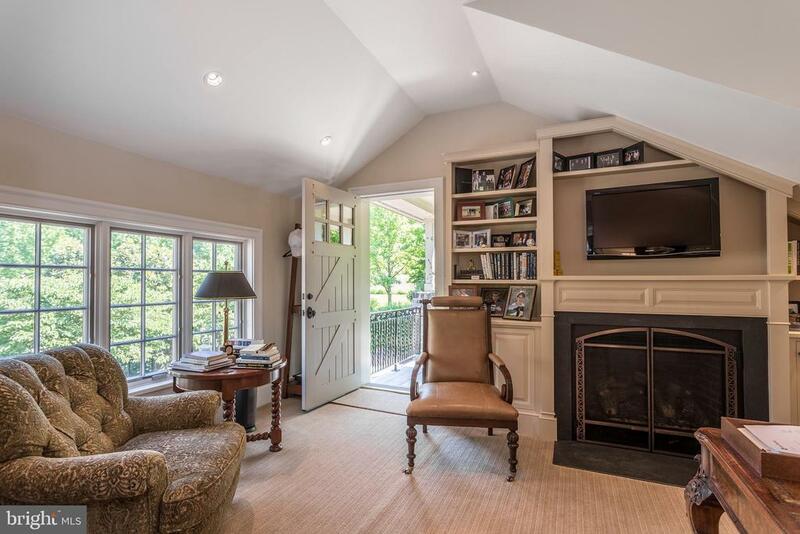 Closing out the main floor is a paneled study, designed to be a quiet retreat, an en suite bedroom, bonus and Laundry rooms. 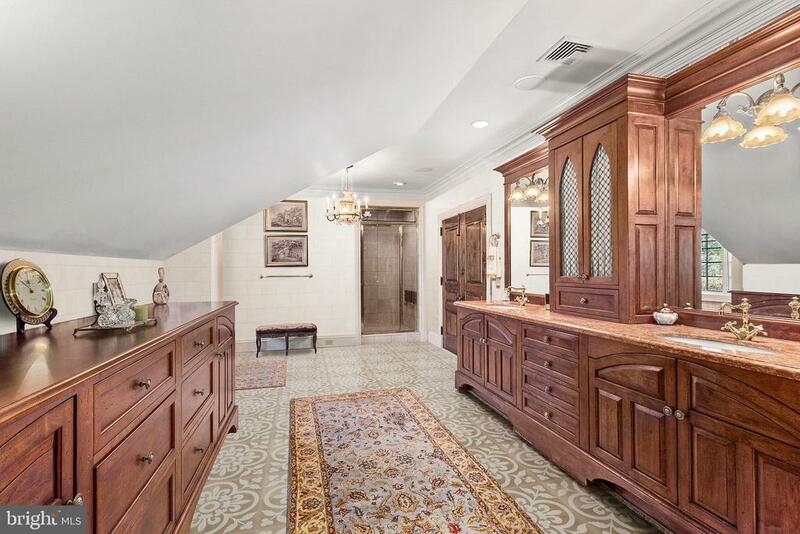 Private quarters are on the second floor. 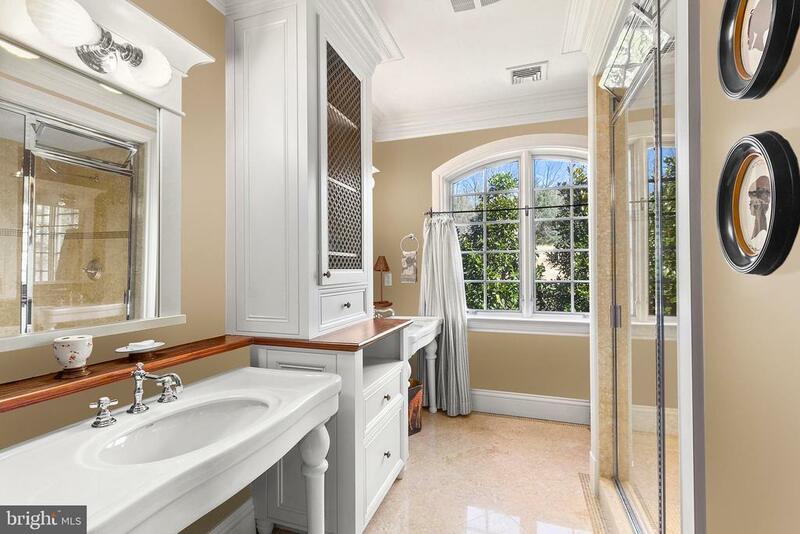 There is a spacious, sumptuous main bedroom suite two additional en suites and an office, offering a total of six bedrooms in the main residence. 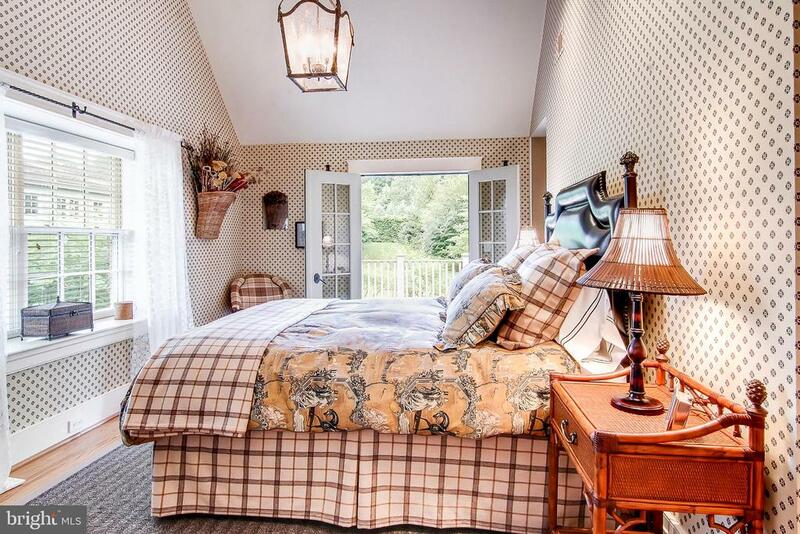 A separate, charming stone guest house, set up as a ~twin~ and fully updated with two separate and complete living spaces, provides four additional bedrooms. 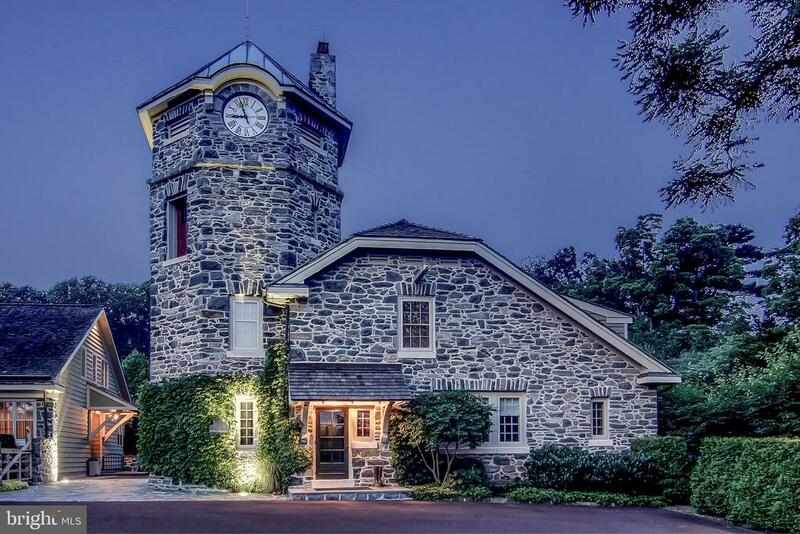 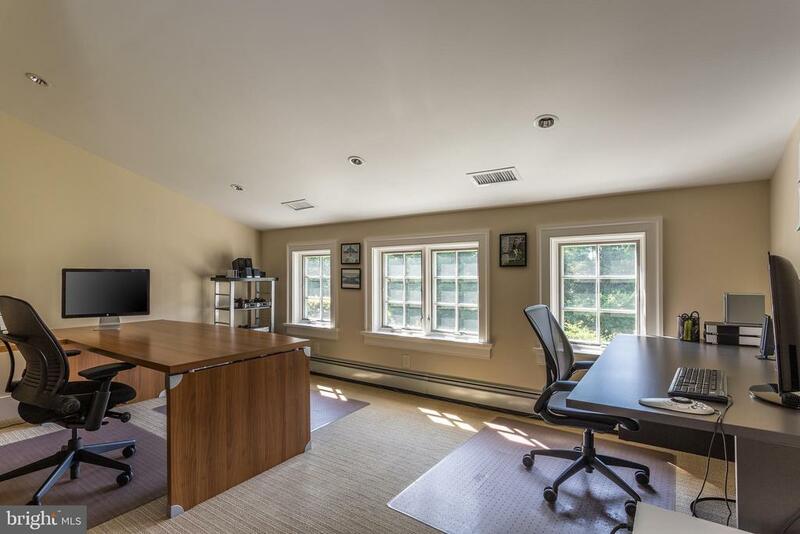 The clock tower offices, also fully restored right down to the timepiece in the tower, now house a reception area, two executive offices, three additional offices, board room with video/large screen equipment, Cat-5 wiring, kitchen, two full baths and four oversized garage bays. 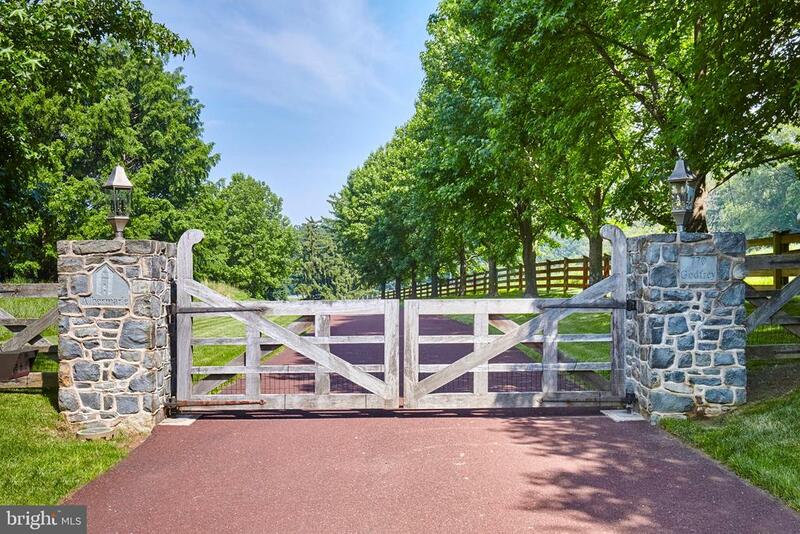 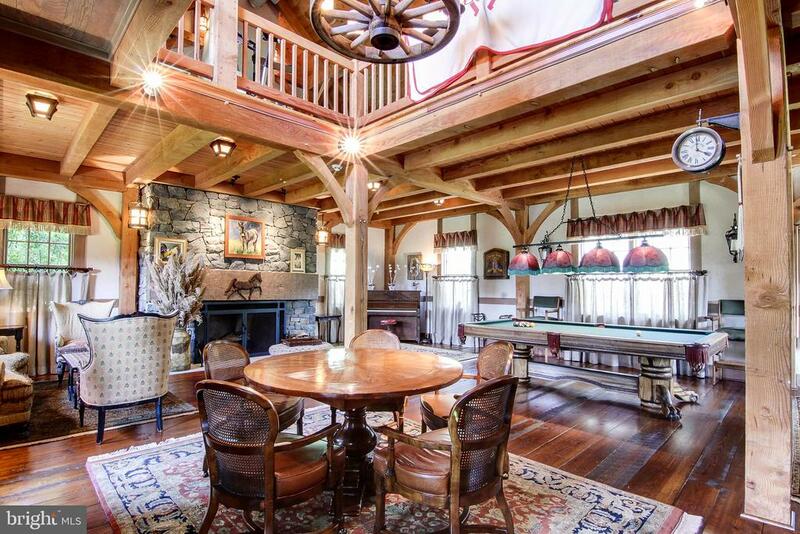 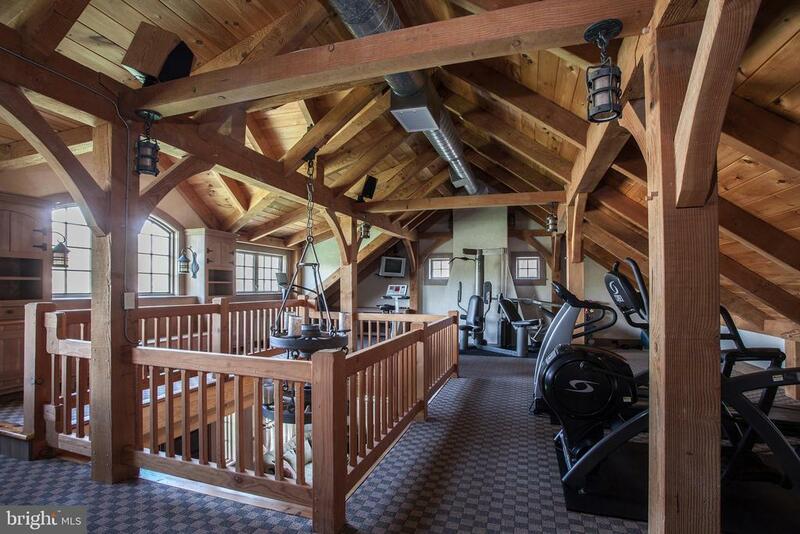 For entertaining, the rebuilt, all-season stone bank barn has it all: game/media areas, wet bar, fitness space on the upper level and two bathrooms. 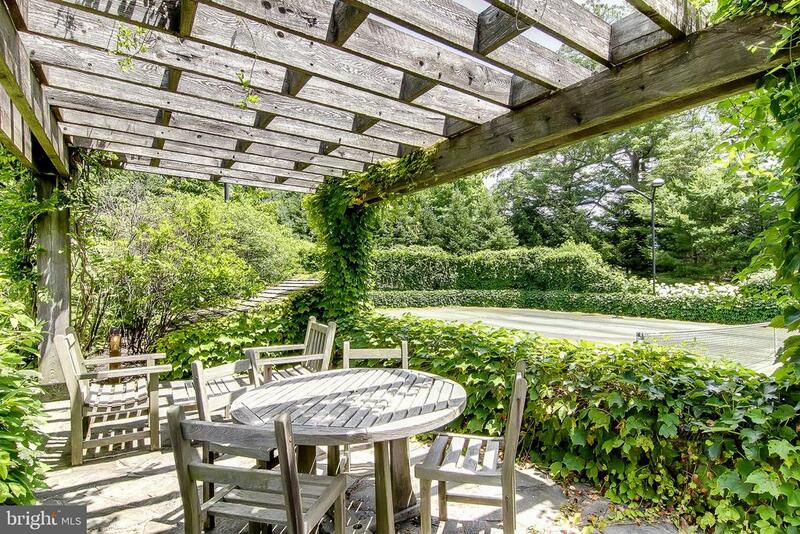 This building also offers three additional parking bays for a total of seven on the property. 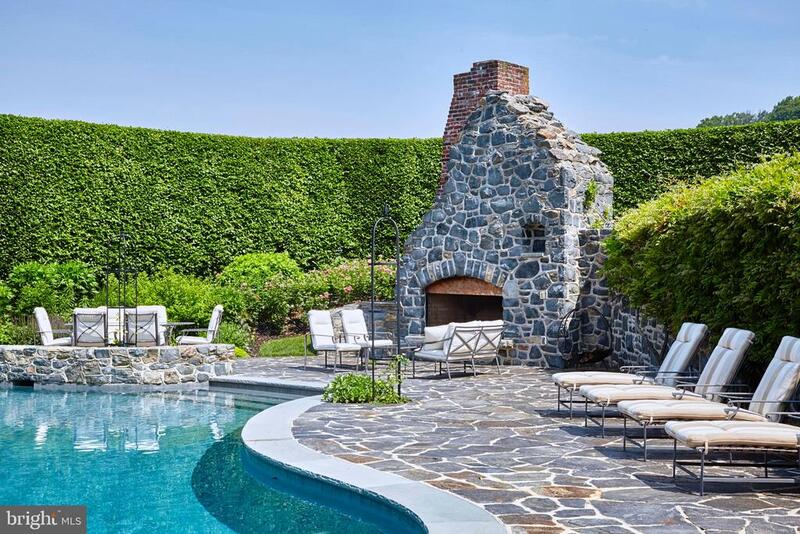 Plan on warm-weather entertaining by the pool, where its lounge area and fireplace are seamlessly integrated into expert hardscaping, and the views are breathtaking. 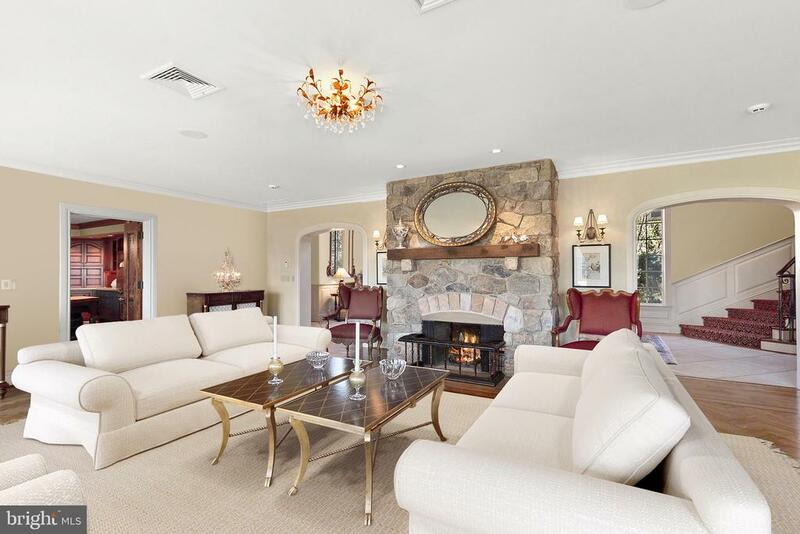 For the buyer seeking a complete, turnkey residence to center family life, business and entertaining, within walking distance to golf and country club facilities, along with a legacy property that offers an exclusive heritage, look no further than the Main Line~s Albermarle. 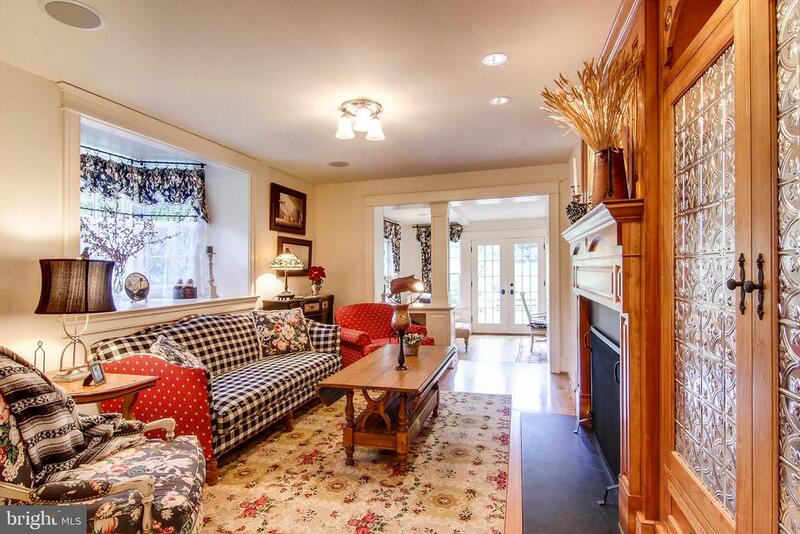 ***Please note: Selected interior photos have been digitally staged to refresh the home~s appearance.